This year we will be celebrating the clubs 15th anniversary. As such we are holding the presentation evening at Discovery Park event centre, where the capacity is big enough to accommodate the club (although space may still be limited). We have also been able to negotiate the special guest, presenting the awards, who will be Mark Foster. 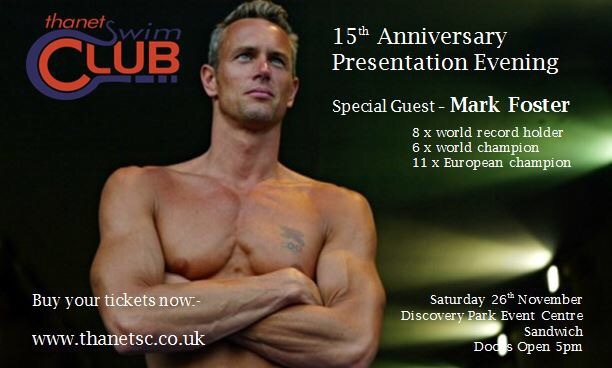 A multiple world record holder and world champion, Mark is well known in the swimming and more recently celebrity TV shows. 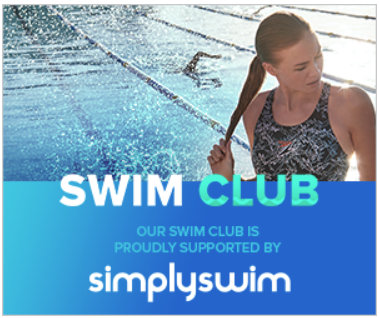 To guarantee your place, please book your ticket through our events page.